Updated: 5:17 p.m. | Posted: 2:10 p.m.
Sears Holdings on Friday announced another round of Sears and Kmart store closures, including the Sears store at the Mall of America. The stores are slated to close in late March; liquidation sales are scheduled to start in two weeks, the company said Friday. In total, 80 Sears and Kmart stores are on the latest closure list for the iconic retail chain. Also on the list: Kmart stores in Rochester and Grand Forks. Sears filed for Chapter 11 bankruptcy protection in October, weighed down by years of declining sales and massive debt. It then said it would shutter 142 unprofitable stores in the hopes that it could stay in business. 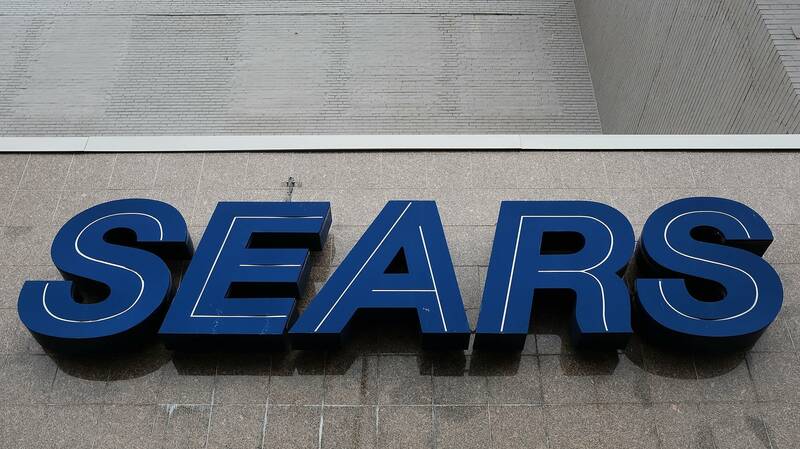 Friday's announcement is on top of the previously planned closures, which included the Sears stores in Bloomington and on Rice Street in St. Paul. In the announcement, Sears Holdings said it notified employees at the affected stores on Thursday. The Mall of America released a statement Friday that "while change can be difficult, we are very excited for the future of our destination, as well as this specific opportunity at this world-class property." There was no indication in the statement what might occupy the space in the future. Sears is an original anchor tenant at the Mall of America, where its three-level store opened in 1992. With its closure in March, there will be no more full-line Sears department stores left in Minnesota. There are smaller Sears Hometown stores in many Minnesota communities. The latest round of closures will leave just three Kmart locations remaining in Minnesota: On Lake Street in Minneapolis; on Maryland Avenue in St. Paul; and in International Falls. As recently as 2012 the company operated 4,000 Sears and Kmart stores. The latest round of closures would leave fewer than 500 functioning locations left.